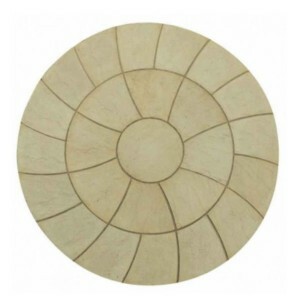 We don’t just sell paving slabs at Garden Oasis, we also stock kits, which will help you create a particular design and shape, in the size that you need. 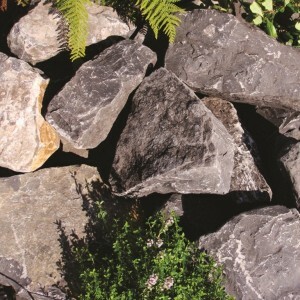 With these, creating an incredible garden feature couldn’t be easier – your friends and family are bound to be impressed. 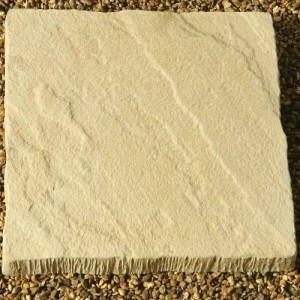 If you are buying individual slabs and are unsure of how many you need, please don’t hesitate to get in touch with one of our friendly advisors. 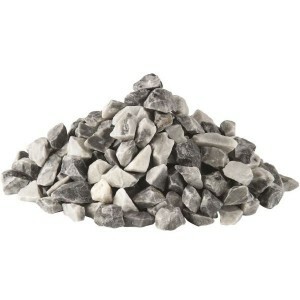 Put a stop to weeds: Gravel isn’t just useful for creating driveways and garden paths, it’s also pretty good at suppressing any weeds. 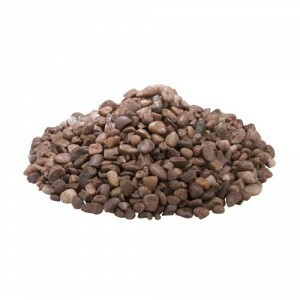 If you’re tired of picking dandelions out of your grass or don’t want to put any weed killer down because you have pets, a natural aggregate may be the solution. 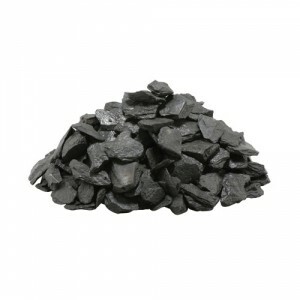 We have a wide selection to choose from, including golden gravel, forest green chippings and black sea cobbles. 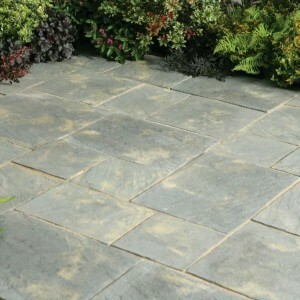 Whatever paving solution you need, we'll deliver it to your home for free. 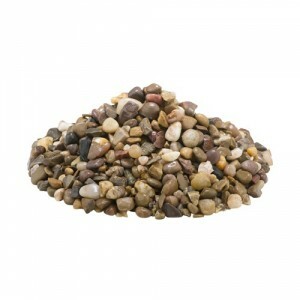 Italian Rose Gravel is part of Kelkay's new Mediterranean Collection and consists of 16-32mm moder..
Swiss Glacier Gravel is part of Kelkay's new Mediterranean Collection and consists of 16-32mm cool.. 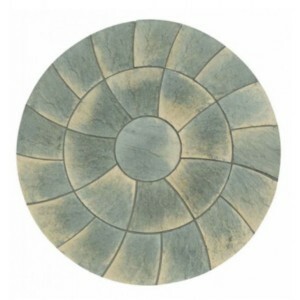 The Kelkay Patio Kits consist of paving slabs moulded to provide everything you need to create hi.. 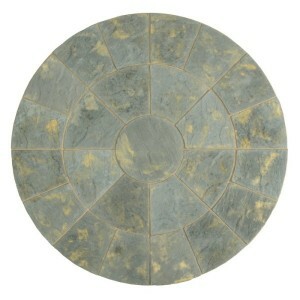 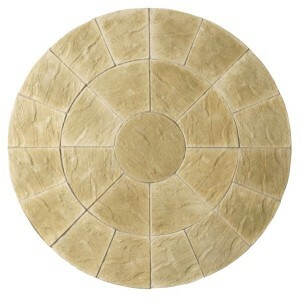 The Borderstone Abbey Twist Antique Circle Patio Kits consist of paving slabs moulded to provide .. 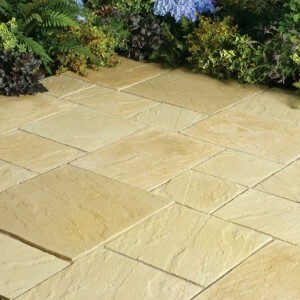 The Borderstone Abbey Twist York Gold Patio Kits consist of paving slabs moulded to provide every..
Alpine Grit is a decorative aggregate made up of 2-6mm sharp quartzite grit in pink, cream and br.. 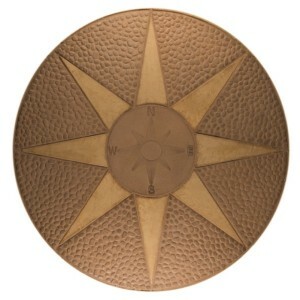 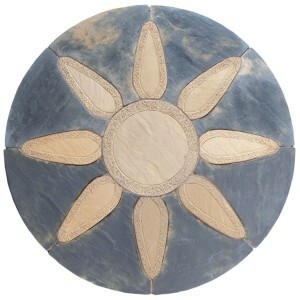 The Kelkay Astral Compass Circle Kit comprises 17 slabs in different shapes and sizes to create a.. 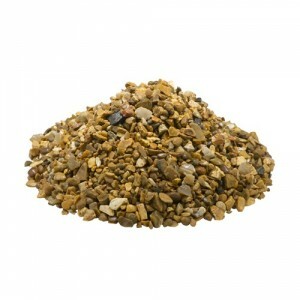 Autumn Gold Flint is a decorative aggregate made up of 8-12mm golden stone with a mix of tones th.. 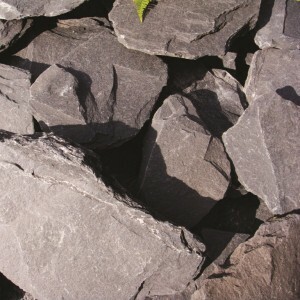 Barley Stone Chippings is a decorative aggregate made up of 12-16mm quartzite grit with mixed bro..
Black Rockery Stone is supplied in baskets of approximately 80 pieces. 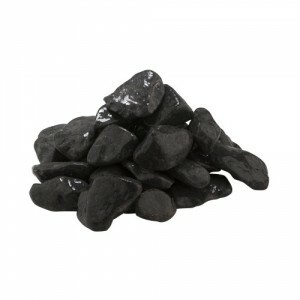 Each stone is around 12-14..
Black Sea Cobbles are a decorative aggregate made up of 30-90mm black round and oval shaped cobbl..
Blue Slate Chippings are a decorative aggregate made up of 15-35mm blue coloured slate chips. 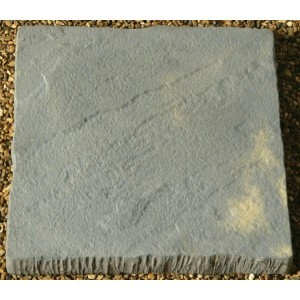 The..
Blue Slate Chippings are a decorative aggregate made up of 20-40mm blue coloured slate chips. 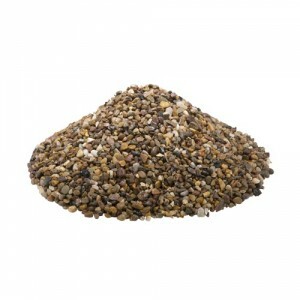 The..
Classic Pink Gravel is a decorative aggregate made up of 12-16mm sharp pinkish stone. 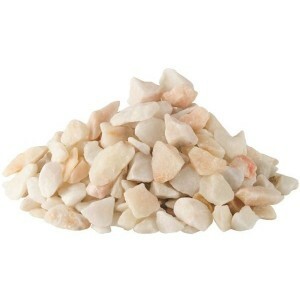 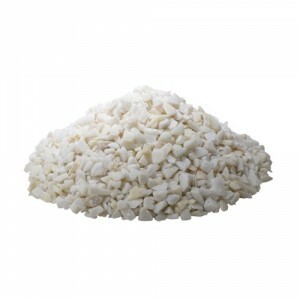 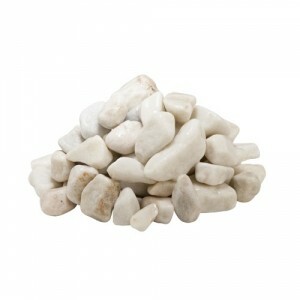 The rose an..
Classic White Chippings are a decorative aggregate made up of 8-12mm white dolomite spar. 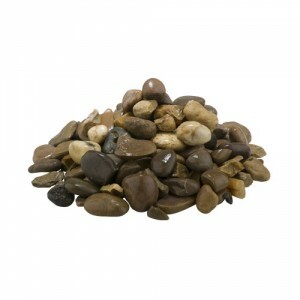 The bea..
Coastal Pebbles are a decorative aggregate made up of 20-45 mm light and dark brown Quartzite sto.. 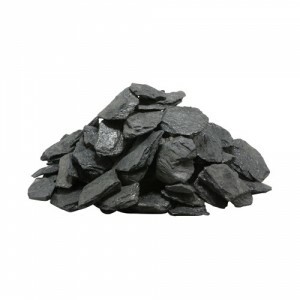 The Coniston Slate Stones are small slate stones approximately 12-16cm in size and supplied in ba..
Coral White Cobbles are a decorative aggregate made up of 20-40mm white round and oval shaped cob..